Ive been reading a lot of the reviews about this guitar and it sounds pretty cool. 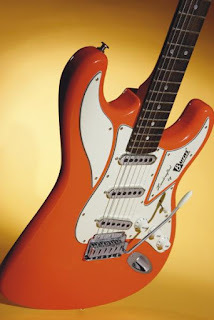 For the price of lower priced Fender Strat or a Squire Strat you seem to get a lot more for your money. The biggest plus point is the Trisonic pickups (ala Brian May) which give a rich sound. 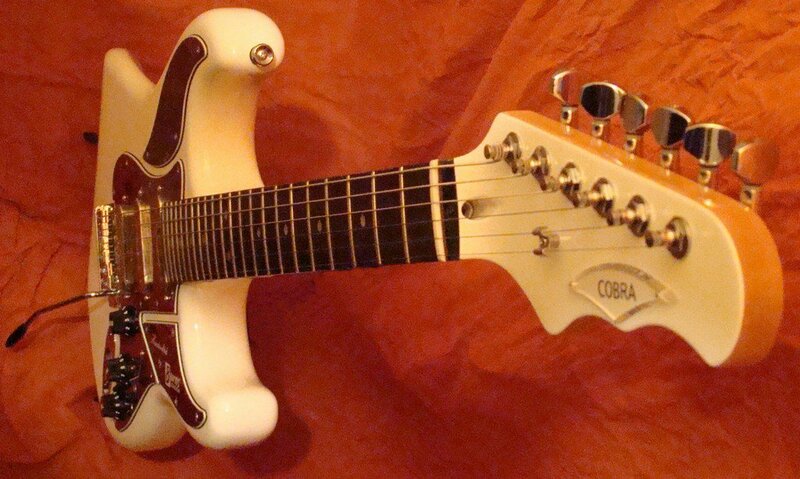 The wiring of the guitar is special, and includes some interesting possibilities. Dark rosewoodforms the fingerboard, with a 10" radius and medium frets. The bolt-on maple neck has a bi-directional truss rod and it feels fantastic, with a lovely slim early 1960s Fender feel.